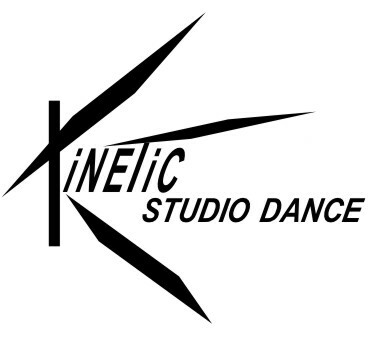 Kinetic Studio is calling for participant/performers 6-8 artists will be selected for this workshop. All artists will be paid an honorarium for participation. (Limited spots for non-NS artists, but no travel funding is available.) String Art is a virtual string painting using the urban landscape as pins. It is a process of working together and interacting with urban space. Streets and sidewalks are mapped and occupied by string, words, movement, and memory.